Welcome to my Bookstore. I hope you'll agree with many other widows who say, "I couldn't put it down!... It's one of the best..."
Orders placed from April 19 - April 25 will ship on Friday April 26. Won't you commemorate my nine years of blogging with me? I started this blog in February 2010. It's been a sacred privilege to pass along the goodness of God's comfort, grace and faithfulness. And then to find so much purpose and hope in the story of Ruth and Naomi that I just had to put it down in this book! Order as many copies as you need today and enjoy a 20% savings! To request a free discussion guide simply email me at wcplace@gmail.com and include your mailing address. Ferree Hardy, P.O. Box 5024, Florence, SC 29502. For more than one book email your request to WCplace@gmail.com for discounts and shipping costs. Please include your mailing address. International orders: (including Canada) not available at this time. I'm disappointed too, but shipping costs more than the book! How does "Postcards. . ." differ from other books for widows? 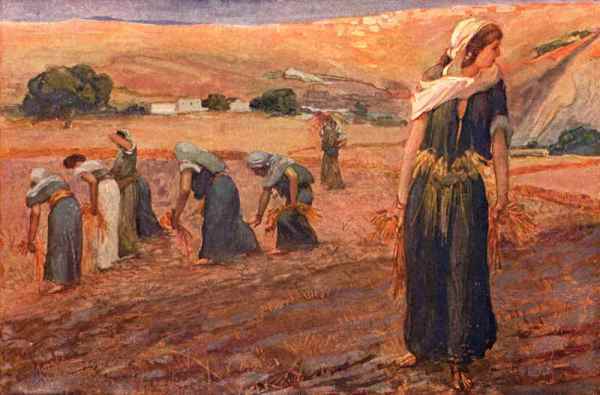 There are plenty of books about grief, and there are plenty of Bible studies about Ruth. But Postcards from the Widows’ Path is the only book that looks at Ruth through the eyes of a widow. Scripture comes alive as we see how God uses the examples of Ruth, Naomi and Orpah to guide us through the twists and turns of widowhood and into the deep love and compassion of God. The chapters are short ---I know the last thing a grieving person wants to do is read a book! But widows love the creative "postcard" from Naomi, Ruth, or Orpah at the beginning of each chapter. They can even draw hope from the book by simply skimming through the postcards. Readers also track their journey through grief and experience tremendous growth and encouragement with the life-changing journalling exercises at the end of each chapter. A free discussion guide is now available. Imagine the rich conversations and deep relationships that will develop as you gather two, three or more widows or other friends together to talk about your journey. With Postcards from the Widows' Path you'll experience meaningful times of friendship and support as you grow through grief. Be sure to request your discussion guide when you order, and plug in that coffee pot today!